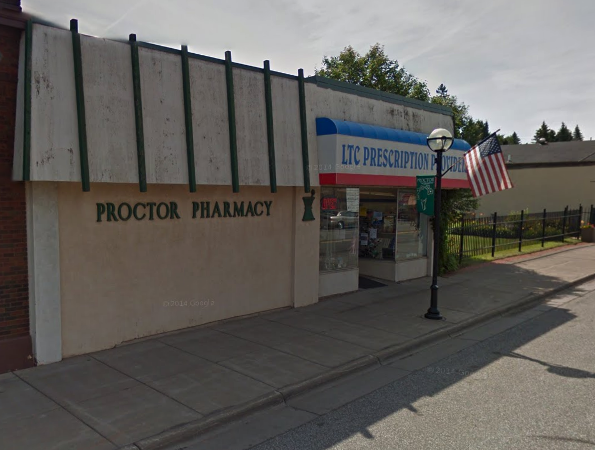 About Our Pharmacy - LTC Prescription Providers, Inc.
LTC Prescription Providers opened in March of 1999. We started with 3 full time employees and 1 part time employee. We have now grown to 13 employees. We are an independent pharmacy that enjoys membership in 2 of America’s most successful pharmacy co-operatives, Arete and American Associated Pharmacies. Together we are over 2000 independent stores strong.